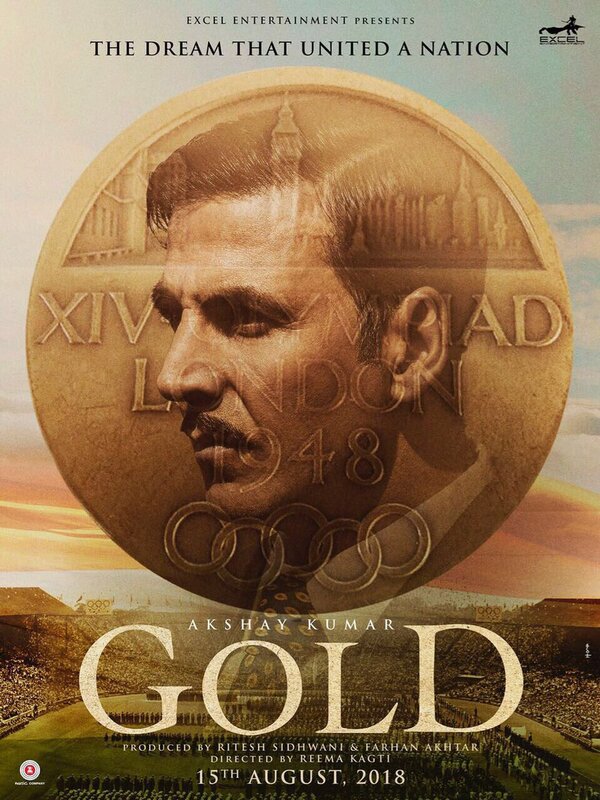 Check out Gold Poster starring Akshay Kumar and directed by Reema Kagti. 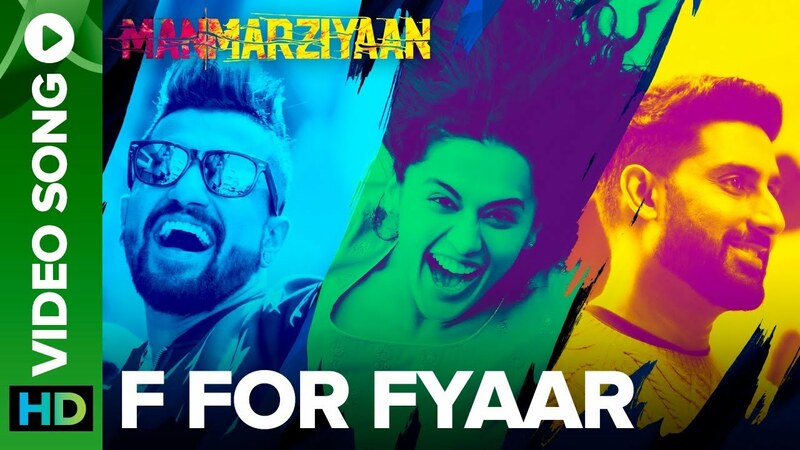 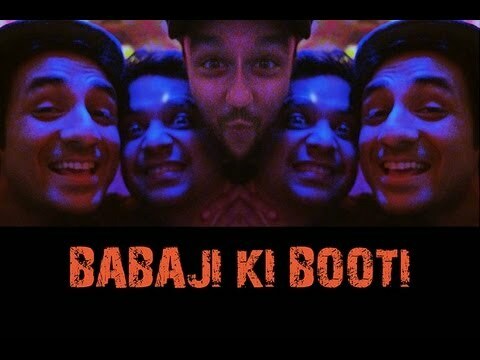 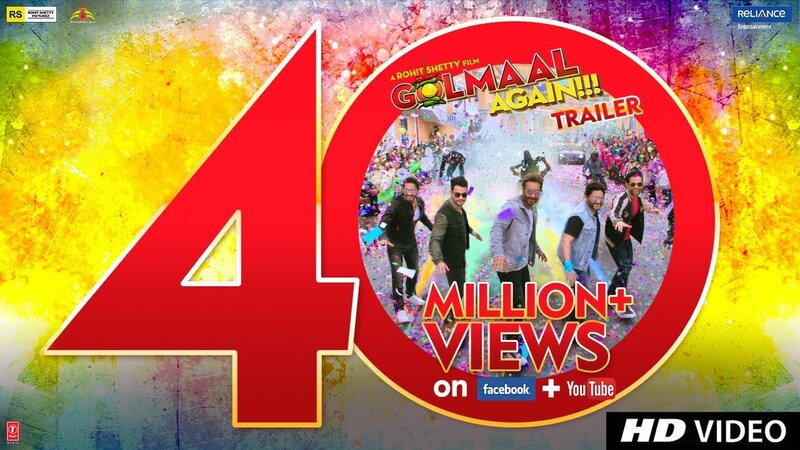 Checkout F For Fyaar Song from Manmarziyaan ft Abhishek Bachchan, Taapsee Pannu, Vicky Kaushal and directed by Anurag Kashyap. 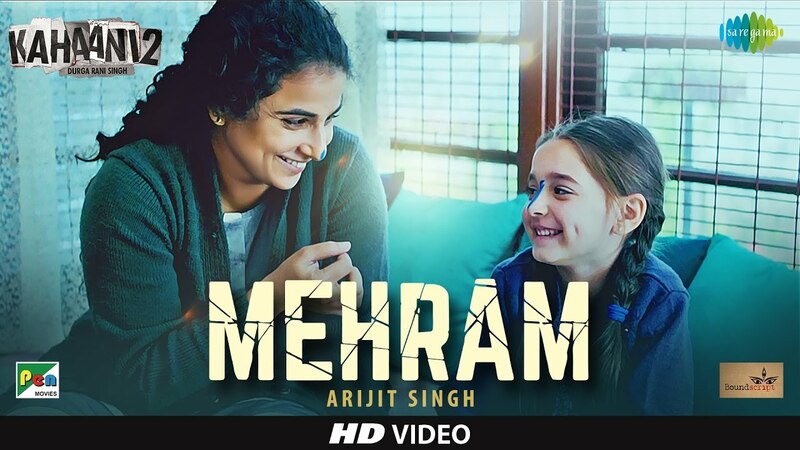 Check out Mehram Song from Kahaani 2 ft Vidya Balan and directed by Sujoy Ghosh. 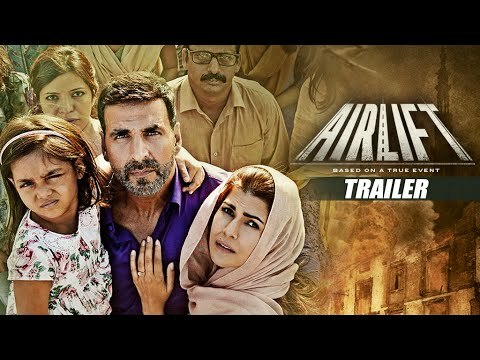 Check out Mirzya Teaser starring Harshvardhan Kapoor, Saiyami Kher and directed by Rakeysh Omprakash Mehra.